For the first time in 17 years, Hillary Clinton was not named most admired woman. Michelle Obama was voted America's most admired woman in a Gallup poll, ousting Hillary Clinton from the top spot for the first time in 17 years. Since 1946, Gallup has been asking random survey participants to "name the man and woman living anywhere in the world today whom they admire most." This year, 15 percent said Michelle Obama. 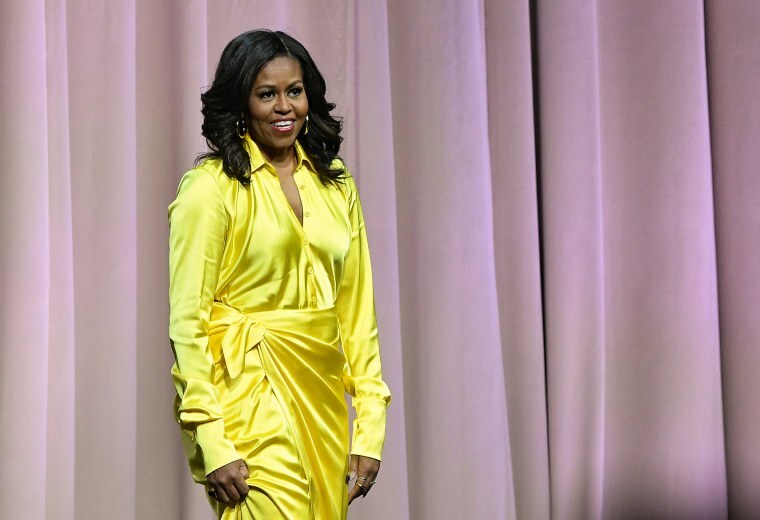 The former first lady recently released a memoir, "Becoming," and wrapped up a multi-city book tour. Hillary Clinton has been in the top 10 more than two dozen times, but this year dropped to third place with Oprah taking second. It was Oprah's 14th time in the second spot, but she has never claimed first place.